Happy Saturday! Sharing some weekend finds and deals. This packable puffer jacket for 60% off. These suede ankle booties for 40% off. This convertible leopard backpack for 33% off. I have this cozy sweater that is 25% off. 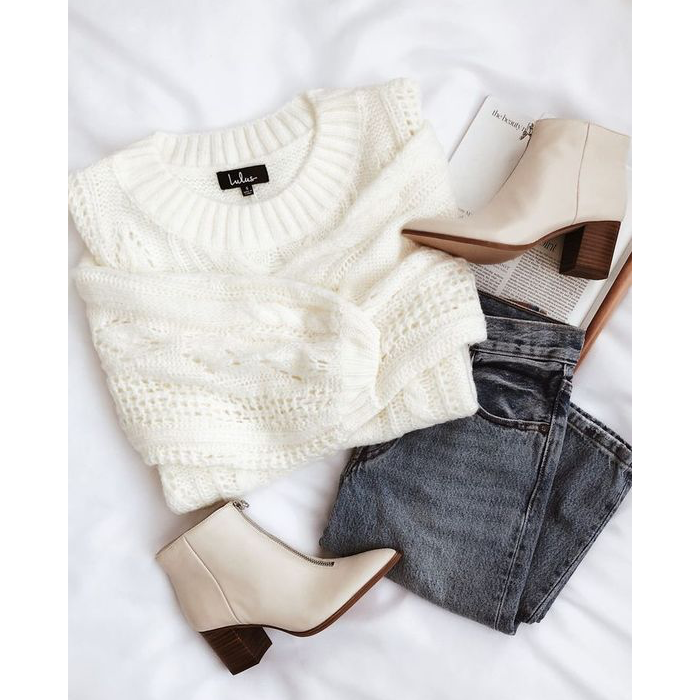 This pretty winter white wrap blouse. This leopard shirt dress is 40% off. This fuzzy sweater with a surprise in the back. I still like these boots - and they are even more on sale. This wool wrap coat was originally $300 - now $85. These travel make up bags - are perfect for your everyday, too - and they are 25% off. This popular lip pencil is over 50% off. This fuzzy cardigan is 50% off. These boots that Meghan Markle wore are 60% off. This new arrival plaid shirt is 50% off. To go along with my favorite sweatshirt I shared yesterday - this is so true!